New colour for 2016! 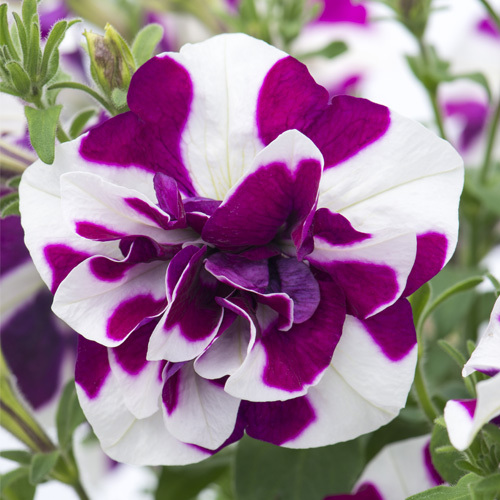 Tumbelina® is a range of trailing Petunias with beautiful fully double flowers. They grow easily and vigorously. 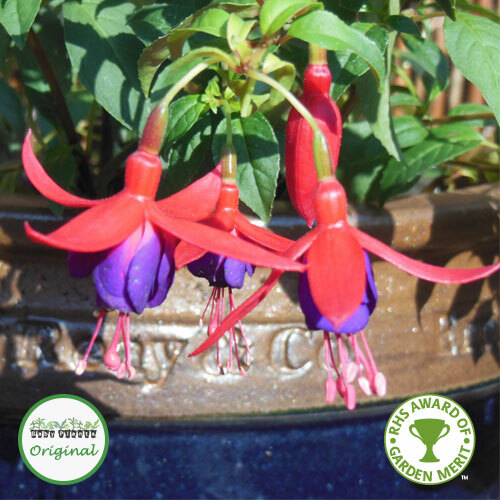 We think they look amazing when planted in baskets of single colours. 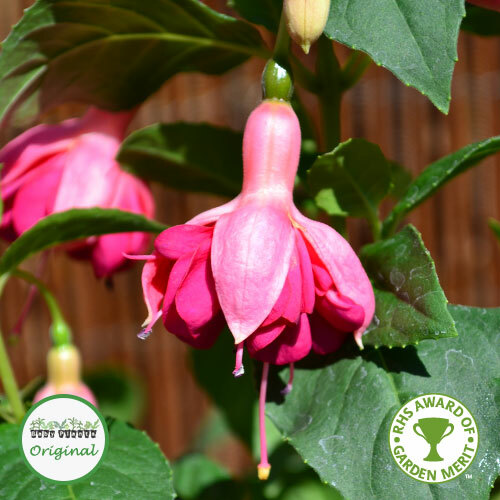 To fill a 12″ or 30cm hanging basket you will need 3 Tumbelina® plugs. 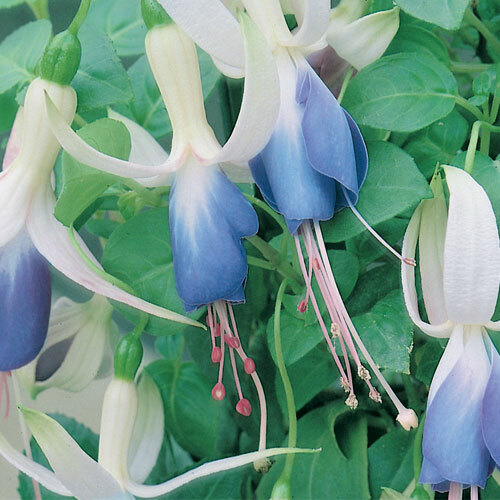 They can also be used in mixed hanging baskets or patio containers. 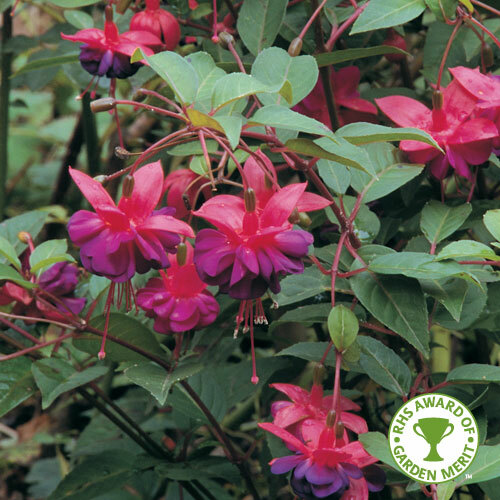 For something different why not try them as summer ground cover in garden borders.